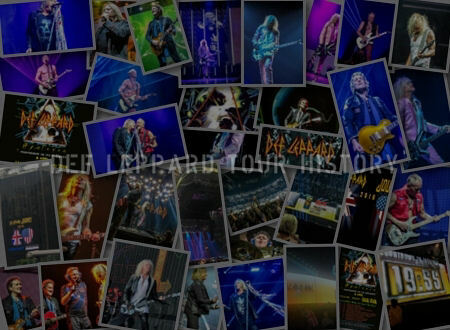 Def Leppard played their first ever show at New York's Madison Square Garden on this day in 1992. The band appeared at a special charity concert ahead of their own Adrenalize 'In The Round' US tour which started on 13th August in Norfolk, VA. This was an extra show played "before" the official US leg of the Adrenalize tour began which is why it was not listed on tour T-Shirts and in programmes. They headlined the show billed as "Stop The Violence" with Bryan Adams and Richard Marx playing before them. They would not return to play here until June 2018 on the current North American tour with Journey. Def Leppard and Bryan Adams were billed as co-headliners. 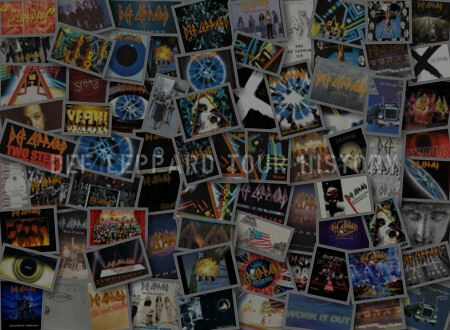 A preview of things to come in 2005 when they co-headlined much of the Rock Of Ages tour together in minor league baseball stadiums and arenas. The event was organised and sponsored by radio station Z-100 and benefited a charity called Toys For Tots. A few years ago Richard Marx posted a photo on his website taken before the show with Phil and Vivian at the Hard Rock Cafe. Visit his site to view the full size pic in which Vivian is wearing a GUN T-Shirt. GUN having supported the band on their UK/Ireland arena tour in June of the same year. The staging for this show was at one end of the arena with the seats behind and to the side of the stage filled with fans. This made it sort of, but not quite, an In The Round show. 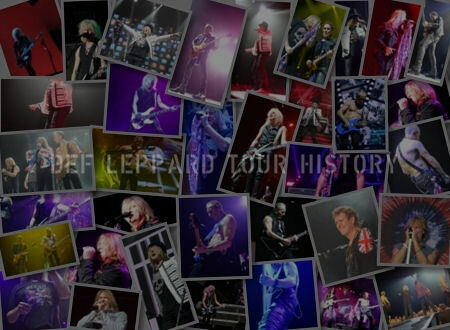 It was also the first Def Leppard live performance in mainland USA since 27th October 1988 in Tacoma, WA. 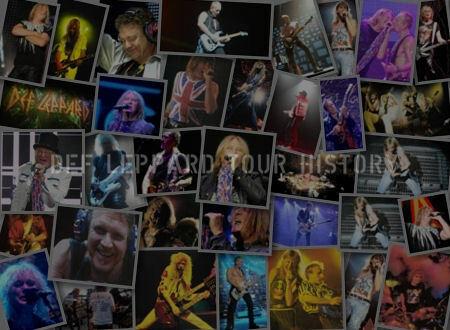 The last with Steve Clark in the band and therefore making this the first time the band played the country with Vivian as a new member. Watch the available fan videos from this show via the playlist link below. "With Def Leppard members Phil Collen (left) and Vivian Campbell before playing a benefit for Toys For Tots at Madison Square Garden. 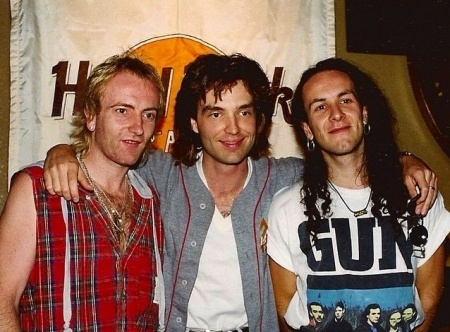 Def Leppard, Bryan Adams and Richard all performed that night in 1992."